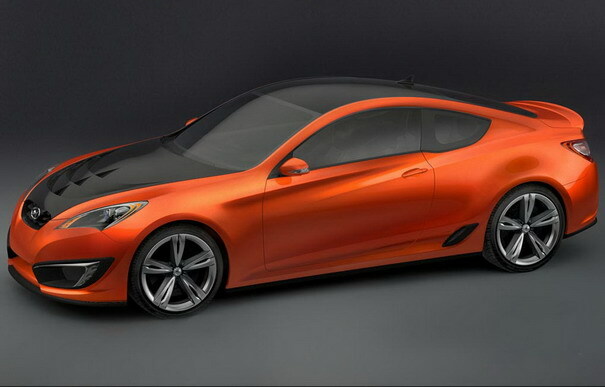 The new Coupe that Hyundai plans to release in 2009 was presented recently at the LA Auto Show and it’s absolutely stunning. 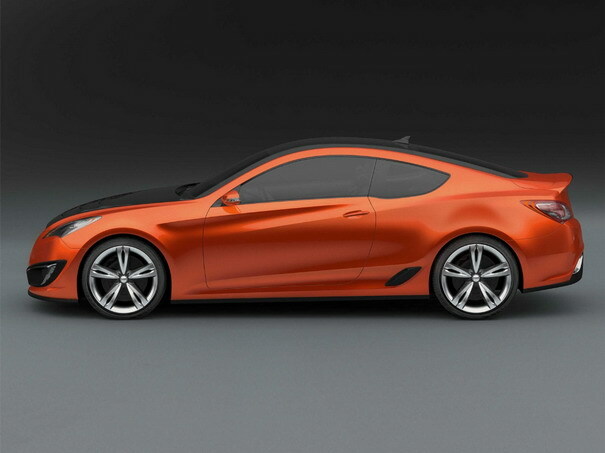 The look of Concept Genesis Coupe was in part inspired by Le Mans race cars, drifters and by Jada Toys Dub City die cast vehicles and it has a carbon fiber hood and roof, which reduces the weight considerably. 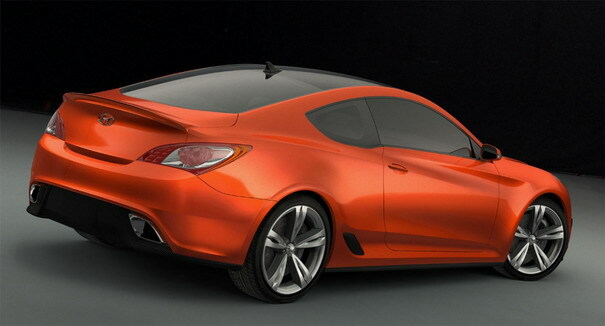 Alan is a concept-cars.org founder editor. This one is ok. 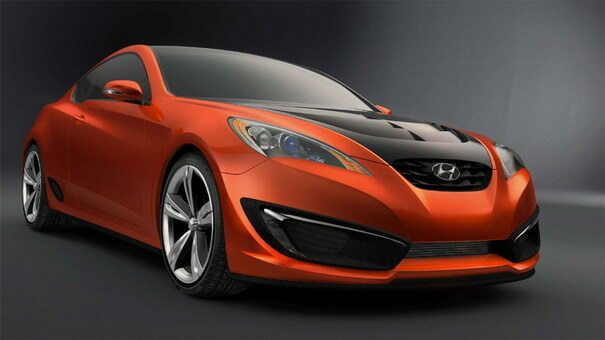 It has the length of the new Honda accord, the back of a hyundai sonata and the front of a toyota celica. Interesting and I guess it works. 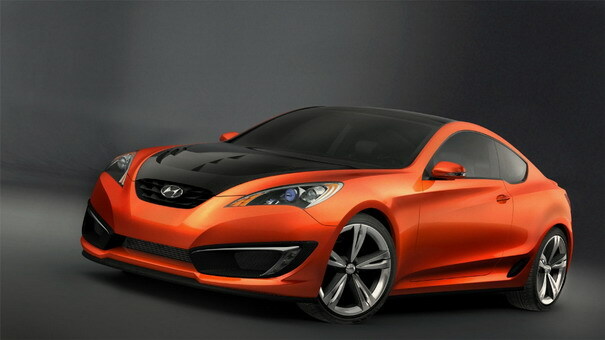 A great target for the younger generation of car buyers. Slap a sticker on it and put it on the road!